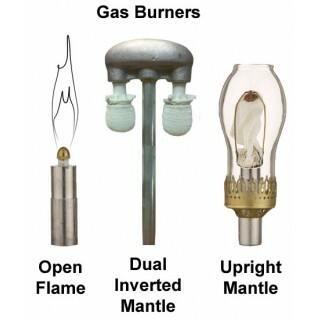 Lamp comes complete with valve, burner and glass. 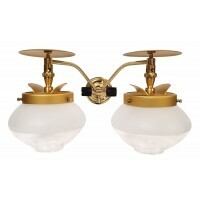 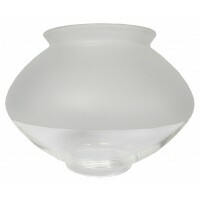 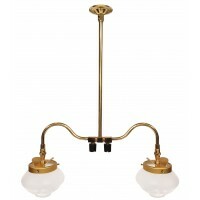 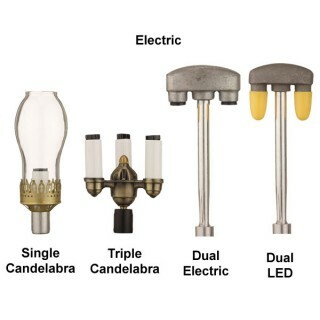 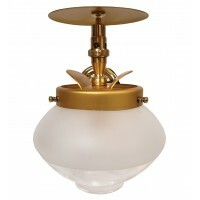 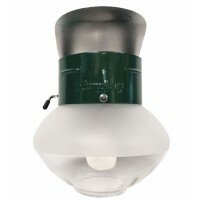 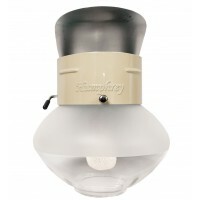 All American Gas Lamp lights have a three week lead time. 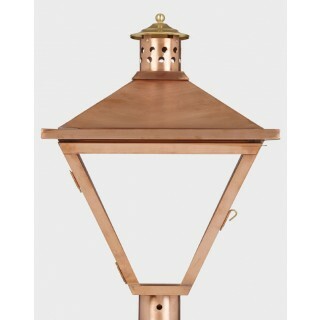 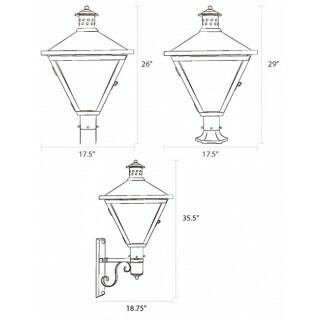 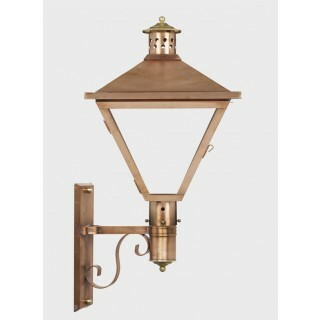 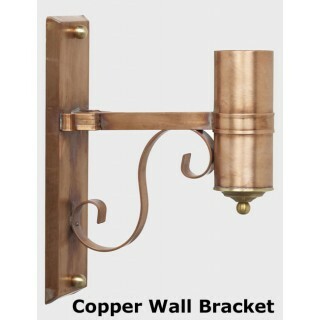 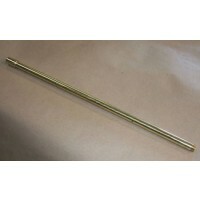 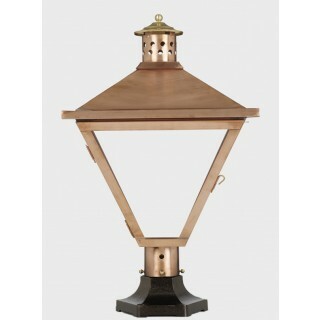 MHP POB-I Steel Outdoor Gas Light Post with Copper Internals 7'9"